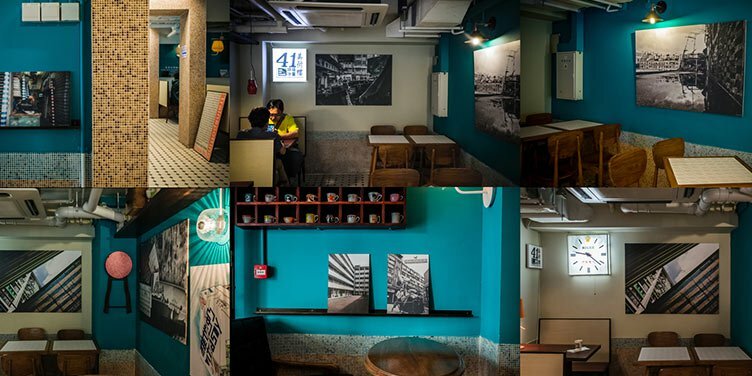 Photo Now was established in 2012, Hong Kong by five photographers from Hong Kong and Taiwan, with the aim of gathering modern photographers and sharing photos to the online platform. The name of gallery creates from the intention to reflect and preserve the “Now” moments which set as the inspiration to remind people in the future. 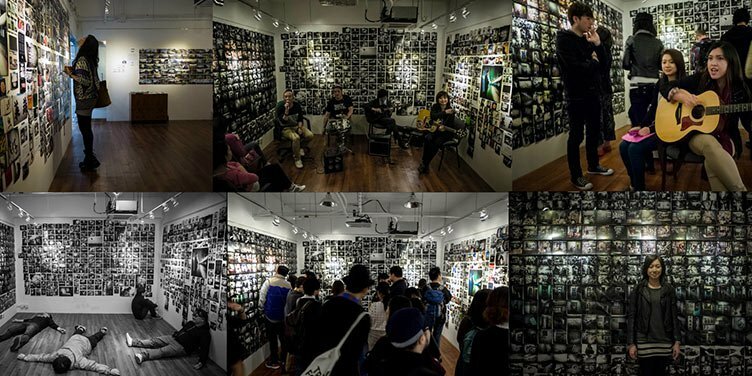 The gallery started the art space in PMQ with a physical open area to support the diversity of cultural activities. 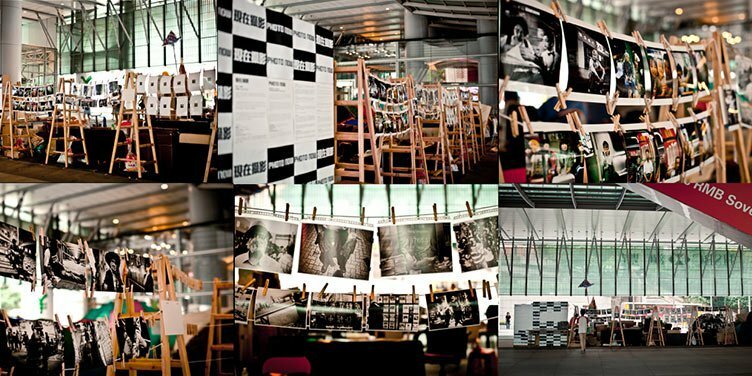 Since 2013, the gallery started to organize exhibitions and provide production services for local cultural advertising in Hong Kong.